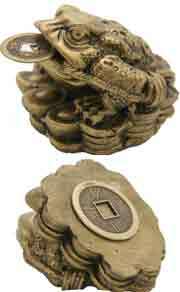 The Ba Gua Wealth Protection mirror has been specially made for us and incorporates a Chinese i-ching coin attached to the rear of the Ba Gua as shown in the photo. This symbolically protects your wealth especially if your door is located in the southwest in 2019. 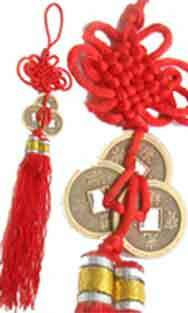 This is a very powerful protector of wealth and deflector of negative sha qi energy. 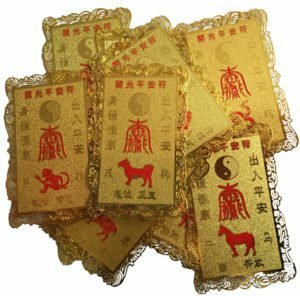 Where do I place the Ba Gua wealth protection mirror in 2019? 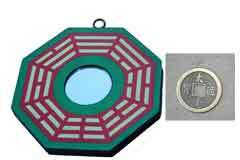 The Ba Gua wealth protection mirror should be placed in the southwest of your home or office or southwest area of an important room. 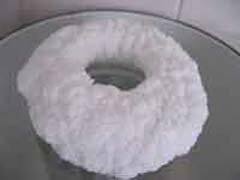 How do I display the Ba Gua wealth protection mirror? When should I display the Ba Gua wealth protection mirror? Thank you for producing this very neat and effective Ba Gua mirror which has been placed above the front door outside to help to protect wealth during this year and hopefully next year??. It is not too large and well made and ideal for fitting above our South facing front door. These are superb quality and also genuine ba gua, i see these all the time in KL and they are never to this standard but do not expect them to last years, they are designed to fade when used outside as this indicates they need renewing. The wealth protection coin at rear indicated it is just for wealth but this is not so, these are used for every aspect of life, i am fairly new to this company but i have used feng shui all my life and being Chinese like in KL i think i know what i am talking about, all their products are very good but more importantly they are authentic and not mickey mouse feng shui which many sell.